Award-winning touring theatre group White Cobra Productions return with this Olivier-nominated and Tony award-winning play. If you enjoyed watching The Cripple of Inishmaan by the same author at the Little Theatre in 2016, then this is a must. 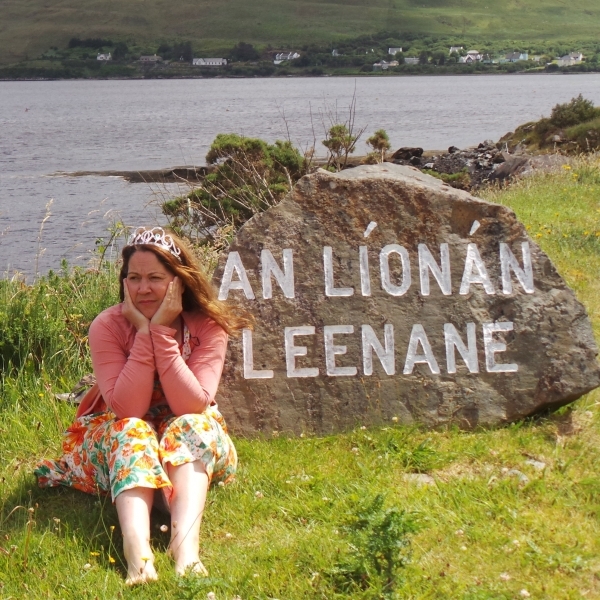 The Beauty Queen of Leenane tells the darkly comic tale of Maureen Folan, a plain and lonely woman in her early forties, and Mag, her manipulative ageing mother. Maureen experiences her first and possibly final chance of love and Mag is determined to destroy their happiness.